“Working with RetailTeam, our outsourcing project has been a success. We have been able to reduce our operational costs considerably and rationalise our supply base whilst still having some control over where our product is sourced. 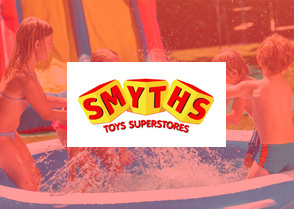 RetailTeam have presented savings on key product lines which will deliver further financial benefit in the forthcoming months. RetailTeam approached William Hill Plc in January 2014 aware that they managed their own national distribution centre supplying a varied range of products into their LBO’s using a third party carrier to deliver. 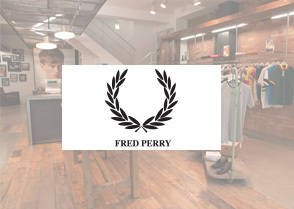 RetailTeam were confident that they could bring this operation in house and deliver some substantial savings. RetailTeam proposed that by outsourcing William Hill would eliminate costs aligned with operating their own distribution centre, but retain high levels of service by utilising the RetailTeam warehousing and logistics network. RetailTeam now manage over 150 orders a day delivering to over 2,000 William Hill LBO’s a month, providing everything required for trading, from betting slips, cleaning materials, refreshments and display items nothing is out of scope. Based on a management fee model, RetailTeam manage supplier relationships and procure from William Hill preferred specialist suppliers when instructed. RetailTeam also proactively work to source from their supply chain when there is a cost benefit to their client. 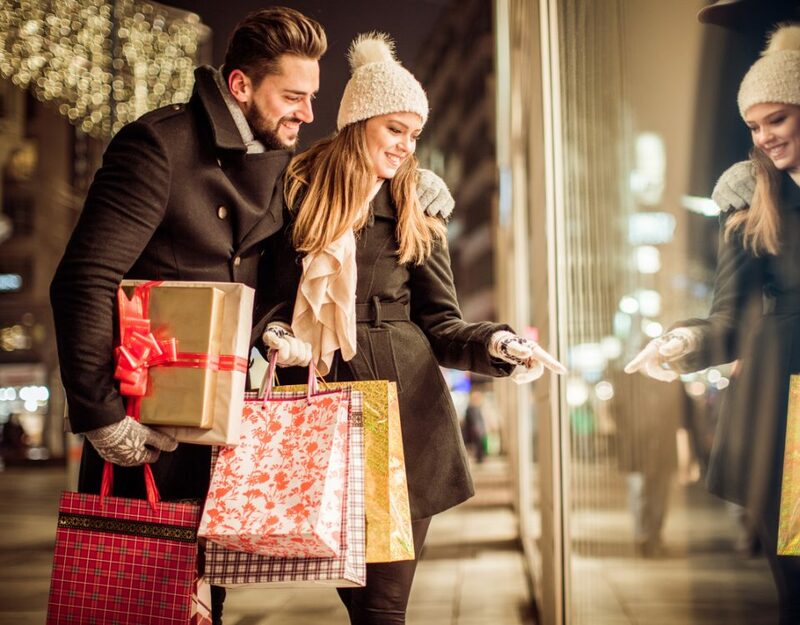 RetailTeam continue to offer savings through innovation, recommending alternative products which provide not only a saving but may also reduce consumption or improve efficiency / productivity. 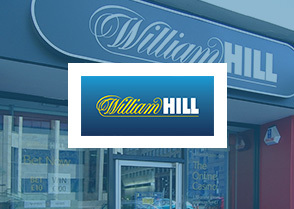 William Hill are on track to save in excess of £200,000 in operational costs in year one. With projected savings on product costs of over £100,000 in 2015/2016. William Hill Plc is one of the largest bookmakers in the UK, with over 2,300 licensed betting offices (LBO) and 7 main administrative offices. They have been a customer of OfficeTeam since 2007, sourcing office products, furniture and business print.